Stichting Theater Kikker - Recreation in Utrecht. 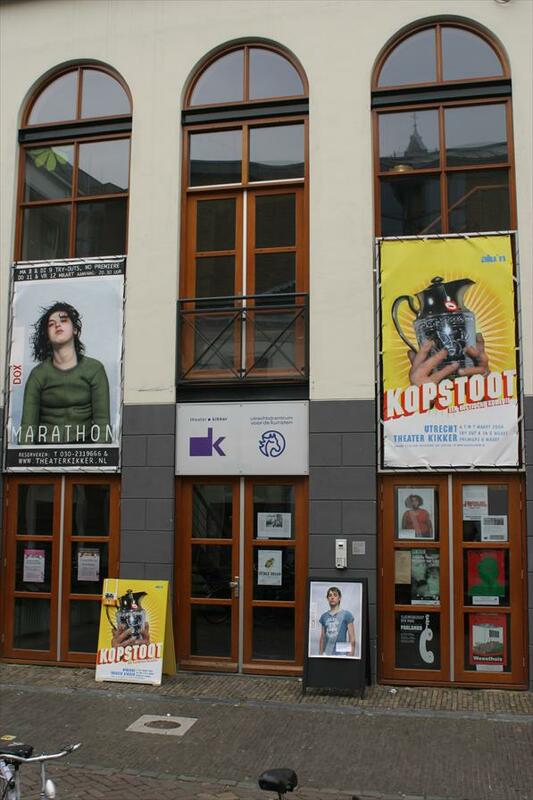 The programs at The Kikker Theatre are many sided : modern plays, contemporary dance, a youth theatre and new music. They are always on the look out for innovative performances, and concerts in The Netherlands and Flanders, by young performers. The professional theatre companies and music ensembles are given a wide scope when it comes to the programming in their own cities. Many of the festivals from Utrecht are also welcome. The theatre, in the middle of Utrecht has a level floor. 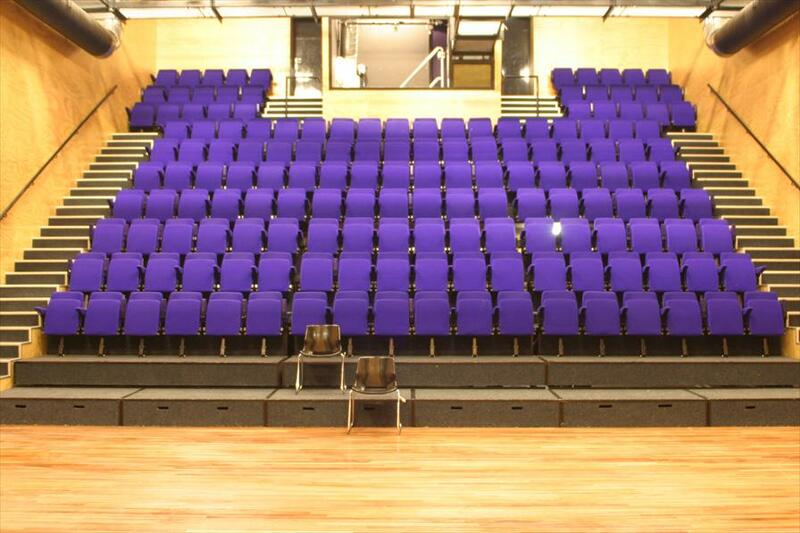 The theatre has two halls, a large one and a smaller hall. The small one can hold up to 72 people in an area of 7x 9 meters. The large hall holds up to 172 people, and is an area of 9 x 10, 50 meters. It has a cosy and warm atmosphere where both young and old feel at home. The history of the Kikker theatre goes back to 1972 when it all began in a hall above the Utrecht’s Student body in the Jankershof .In 1980 they moved to their present location, and there the Kikker Theatre developed to its present day status in the city. In 1998 they decided to spread out to an even larger hall, and this was concluded in 2001. The Youth theatre performs during the school holidays. Lasting for a week, the Youth theatre , under the auspices of Herfstukjes, Winterkost and Lente-Uitjes, organize this together with other provincial theatres in and around Utrecht. The Kikker Theatre is transformed into a children’s paradise. For a week long the youth can perform, have workshops and all kinds of other activities. * Geopend vanaf een uur voor aanvang van de voorstelling.